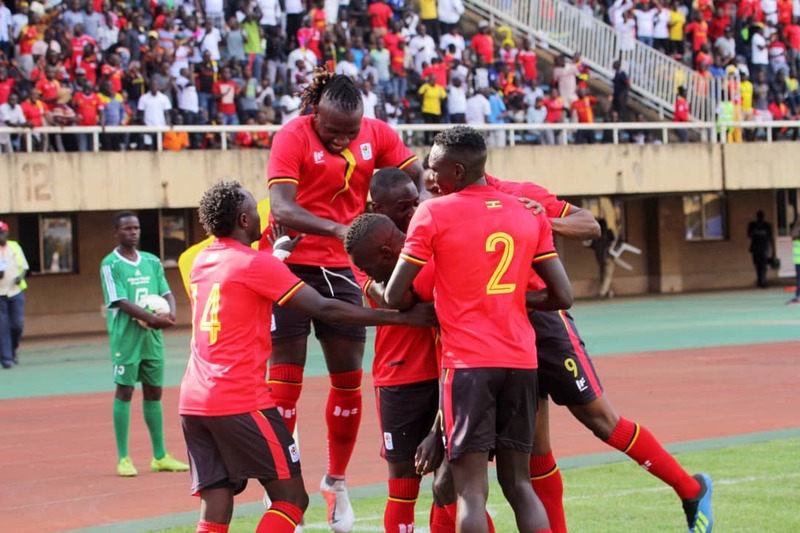 Uganda Cranes and KCCA player Patrick Kaddu scored the winning goal as Uganda beat Cape Verde at Mandela National Stadium to secure a place in the 2019 AFCON finals due in Cameroon. Coming into Saturday’s tie, the second-last for the two sides in Group L, The Cranes needed only a draw to qualify. In fact the Cranes come into today’s game as one of only two sides that are yet to concede a goal after four games of the qualifiers. President Museveni immediately tweeted: “Congratulations to Uganda Cranes for not only defeating Cape Verde this evening at Mandela National Stadium, Namboole but also qualifying for the Africa Nations Cup 2019 in Cameroon. Thanks to the coach, football management and the fans for rallying behind the team”.